Whenever a new piece of gaming hardware is successful, it naturally attracts a lot of attention – both in terms of games (because there’s a huge market to sell to) and accessories (again, because there’s a huge market to sell to). Nintendo, as a company that has released several popular hardware platforms, has experienced this groundswell of support on more than one occasion; the NES was inundated with games and gear, as was the SNES, Wii and – more recently – the Switch. However, few systems can rival the original Game Boy when it comes to crazy bolt-on pieces of plastic junk. 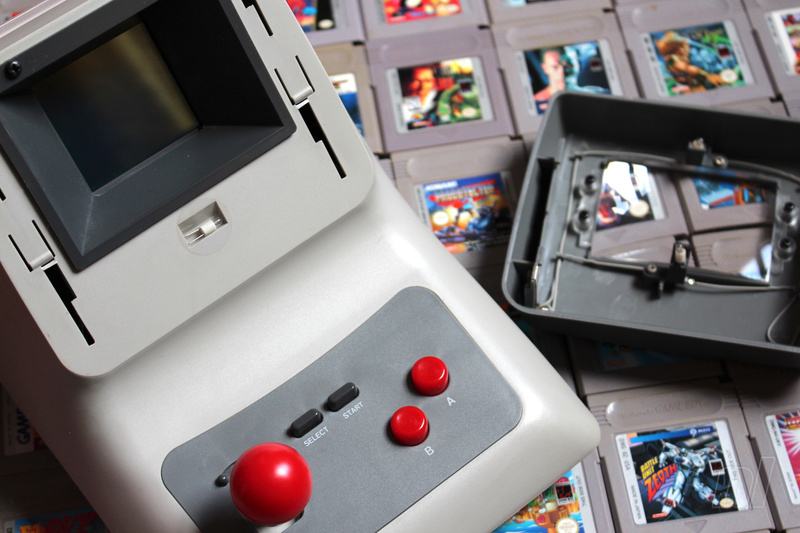 Nintendo’s best-selling portable had all manner of screen magnifiers, sound boosters, worm lights and protective shells, not to mention half-decent official accessories like the ground-breaking Game Boy Camera. However, there’s one peripheral which I’ve always wanted to get my hands on; a device so epic in scope that as a teen, I refused to believe it even existed until I saw one in the flesh at a local import store. This felt like the Game Boy accessory to rule them all; a desk-based behemoth that could turn the humble handheld into a portable arcade system. 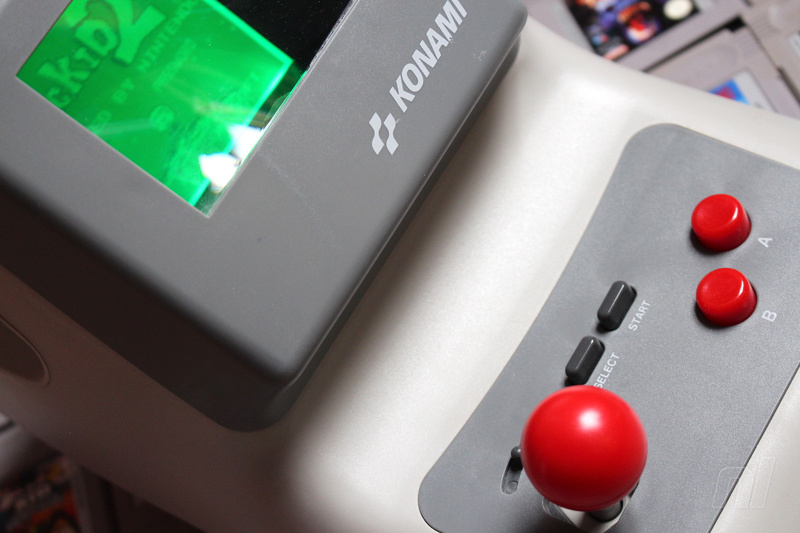 I’m of course talking about the Konami Hyperboy. This grey lump of plastic claims to offer many benefits over playing the Game Boy in its traditional handheld configuration. Firstly, the magnifying screen makes it easier to play games, and also provides a light source so it can be used in a darkened room. 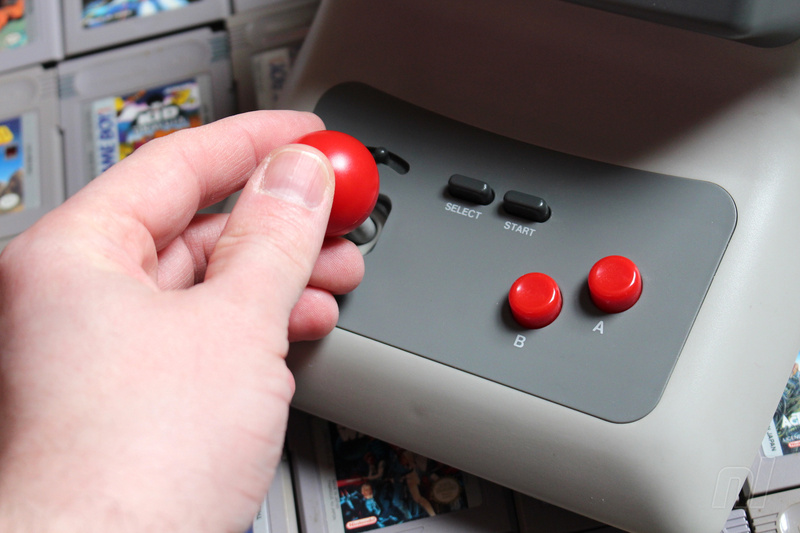 The speakers on the base of the unit are a massive improvement over the rather weedy sound you traditionally get from the console, while the joystick and big, friendly buttons promise an arcade-style experience – from a portable! So how does it work? While it seems high-tech, the Hyperboy doesn’t actually directly interface with the Game Boy on any level outside of audio; a 3.5mm headphone jack is located inside the unit which channels the audio into the speakers (you only get sound when the unit has batteries and is turned on) and the stick and buttons work by pushing pieces of plastic onto the Game Boy’s actual controls; if you look inside the unit without a console on place, you can see the plastic pads move around as you push the stick and buttons. Above the stick is a switch which allows you to toggle between 4-way and 8-way input. Illumination is supplied by two small bulbs which are located inside the magnifying portion of the screen; this section can be removed to reveal that power is supplied by two metal conducting plates; doing so also exposes a small aperture in which a spare bulb is located. Handy! Turn the unit over, and you’ll find the battery compartment which houses two enormous ‘D’ power cells; these only supply power to the Hyperboy itself, and don’t provide any power to the Game Boy console. Also on the bottom are two adjustable front ‘legs’ so you can get the angle you desire for your tabletop gaming sessions. Despite the rather humble nature of the tech involved, the Hyperboy does its job admirably. 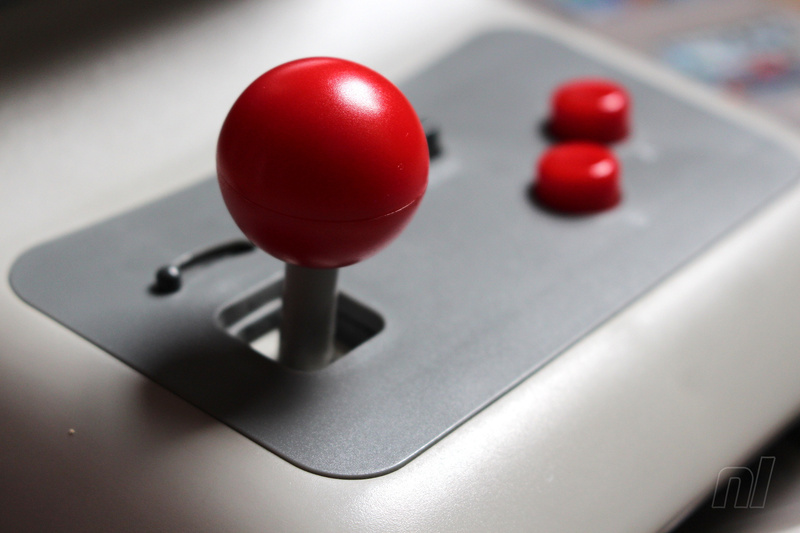 The controls initially feel awkward, but you soon get used to them – and in some cases, having a stick actually improves certain games, such as shooters like R-Type and Gradius / Nemesis. The switch between 4-way and 8-way directional input seems a little pointless to begin with, but it’s actually quite handy to be able to dial down the directions when playing games like Tetris, which don’t rely on diagonal input. There are shortcomings, of course. The bulbs which light the screen also show up each and every imperfection; all of the scratches your beloved console has gained over the past 30 years are highlighted for all to see, and any specks of dust which have gotten inside the machine are also painfully visible. As you can see from the photos on this page, we’ve shoved our backlit-modded Game Boy into the Hyperboy, thereby removing the need for the bulbs, but the drawback with this approach is that you don’t get any sound unless the unit is switched on, which means you also have to put up with glare of those bulbs (unless, of course, you remove them entirely, which is the nuclear option). 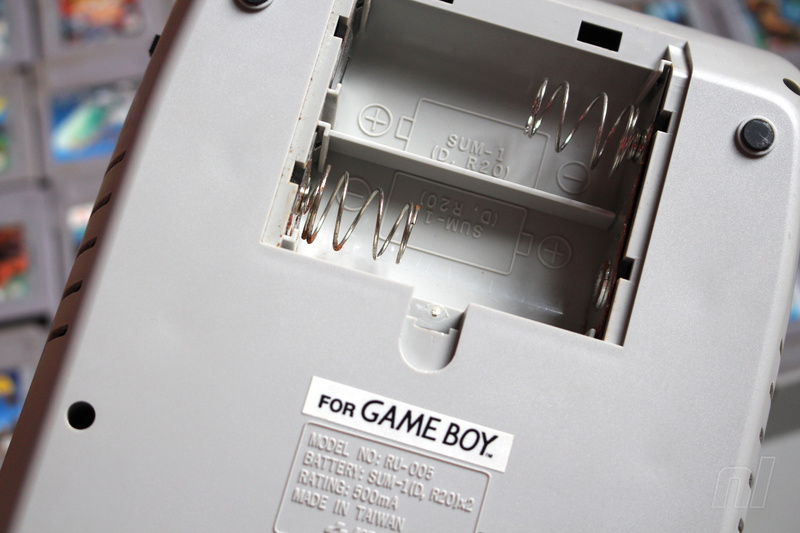 It’s also worth noting that the Hyperboy isn’t compatible with any other Game Boy model outside of the trusty DMG-01. 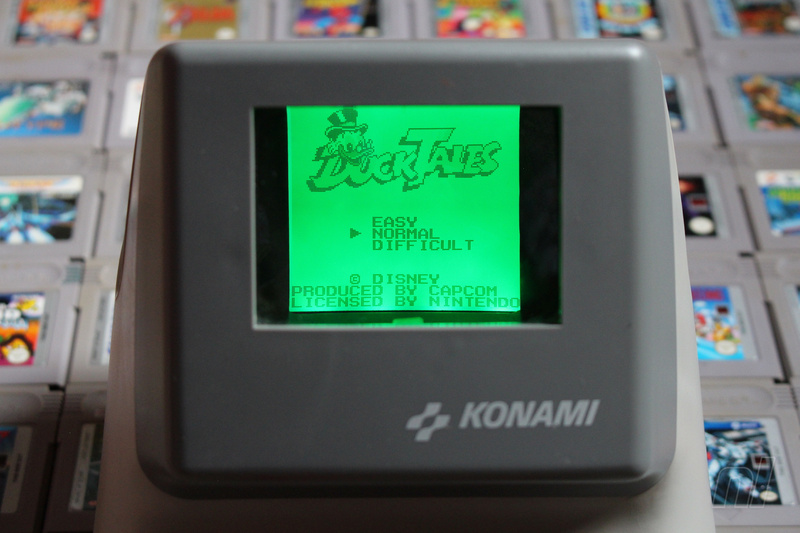 If you own a Game Boy Pocket, Light or Color, then you’re out of luck – it won’t fit inside the Hyperboy. 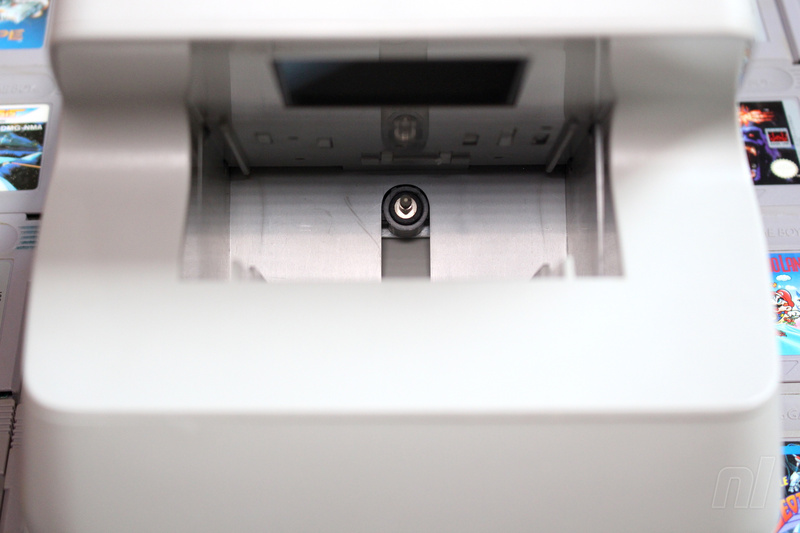 On the plus side, the unit is a perfect fit, offering access to the volume and contrast dials as well as the link cable port and cartridge slot. When the console is in place, you don’t have to remove it unless you want portable play or you need to change the console’s AA batteries. The Hyperboy lives up to its promise, then, but when you really sit down and think about it, it’s a pretty dumb device. The key selling point of the Game Boy is its portability, and cramming it inside this unit removes that; sure, it’s cool to get that tabletop arcade feel, but we wouldn’t say the sacrifice is really worth it. 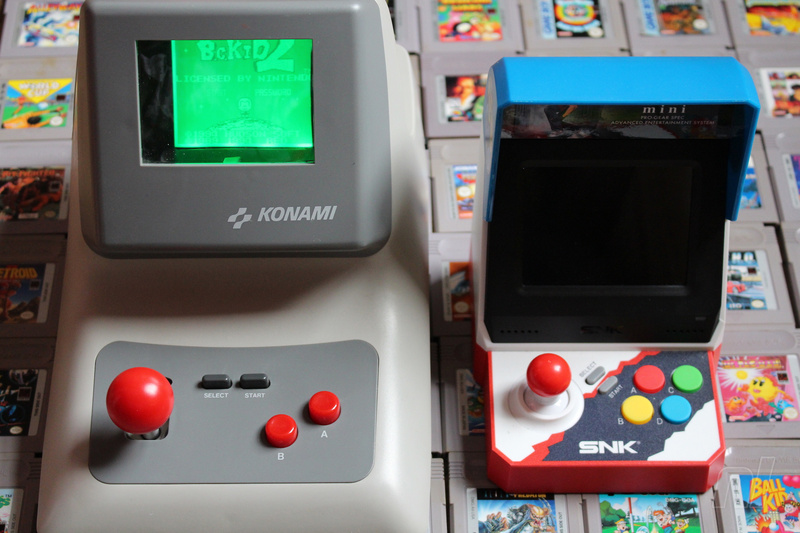 Having said that, judging the Hyperboy in 2019 is perhaps unfair; back in the early ’90s, the Game Boy might have been your only access to video games, so the ability to get a new ‘big screen’ perspective on your favourite titles – complete with screen illumination and bitchin’ stereo sound – would have been a real bonus. Heck, if you really think about it, the Hyperboy is a kind of weird precursor to the Switch concept, where you have a portable console which can be transformed into something more palatable for use indoors. Kinda. 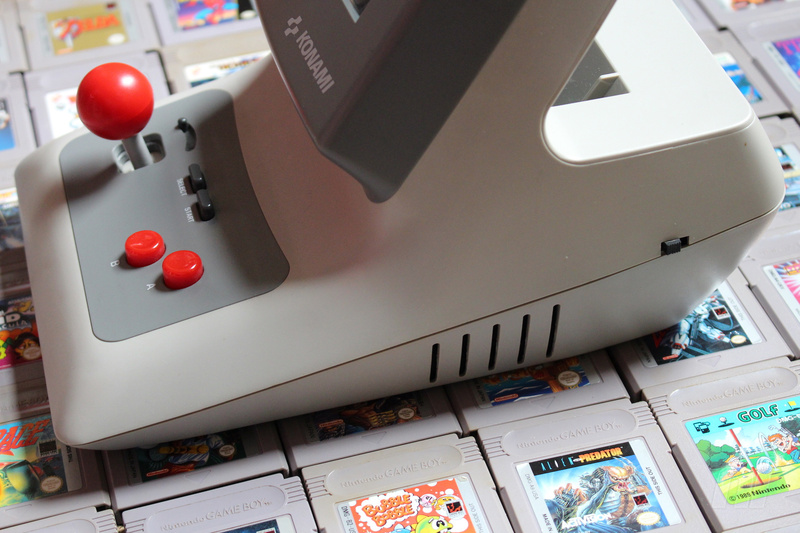 Despite its rarity – it was never released outside of Japan – the Hyperboy isn’t difficult to pick up these days and won’t cost you an arm and a leg. Should you buy one? 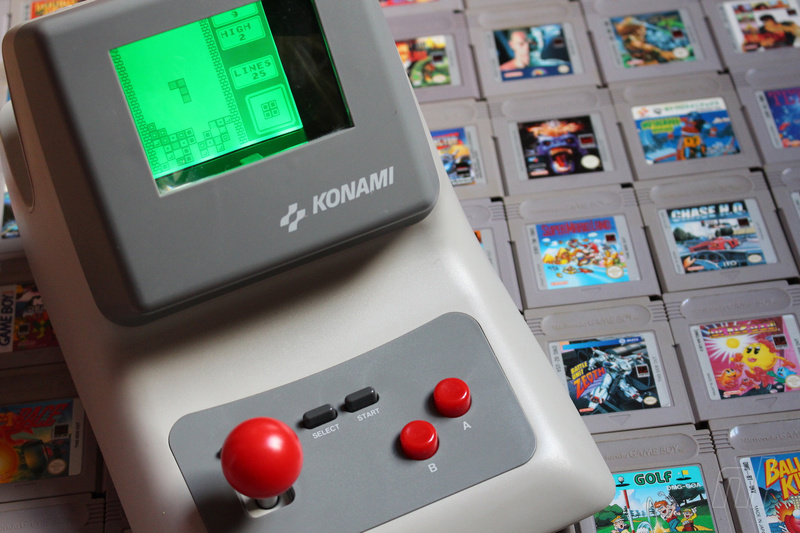 Unless you’ve got unfulfilled desires which stretch back to your childhood years, then it’s probably not worth the effort; you’d be better off investing in a backlight modification to bring your console bang up to date. Still, like so many of the weird and wonderful accessories developed for Nintendo’s handheld, the Hyperboy remains an interesting relic of a long-past period in gaming – plus it looks really cool as a desk ornament.